What I am learning more and more as the years go by is that prayer is key in this homeschooling, mothering journey of mine. I gain my strength for the day and even sometimes for the minute by going to the Lord in prayer. Sometimes though it isn’t easy to just stop and pray. Sometimes I don’t want to. Sometimes I want to just finish that lesson and push through. Sometimes I don’t handle it the way I should. Sometimes I do. I have been blessed this year that fellow bloggers written a couple great homeschool mom eBooks, and today I’m sharing one that my friend Rebecca from Mom’s Mustard Seeds wrote called, “The Homeschool Mother’s Prayer Journal: A New School Year“. 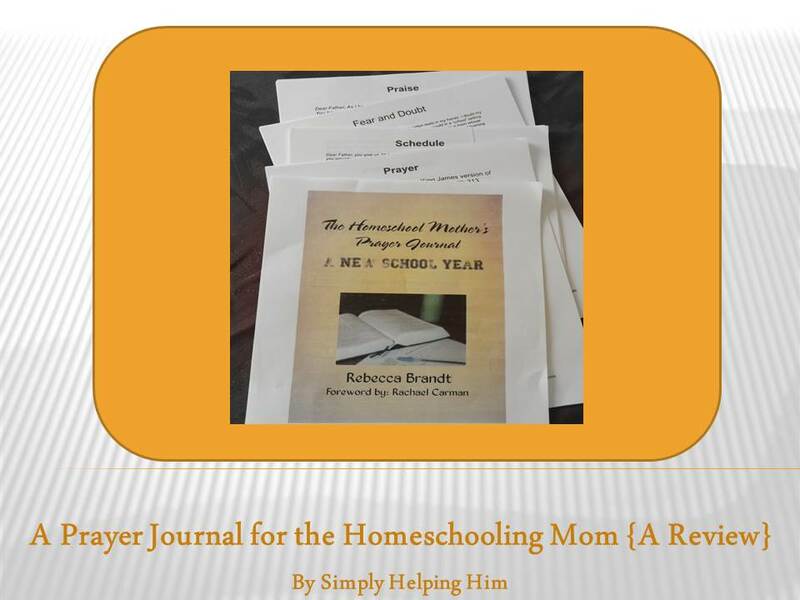 As the book’s title states Rebecca focuses on the prayers of a Homeschool Mother. She has taken the word P.R.A.Y and created a way to study the Bible throughout her journal, which also will work within your personal Bible studies as well! There are 7 chapters which cover topics such as Fear and Doubt, Praise, and Schedule; just to name a few. The chapters begin with a prayer and some encouragement regarding the topic of study. Within each chapter you’re given Bible references to read and questions to answer using the P.R.A.Y steps. 1. You can reprint each chapter’s journal pages as many times as you’d like. I know I don’t often learn the first time, so I’m quite confident that I’ll be printing this study to use again in the future! 2. 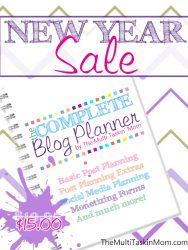 Blank journal pages which include the P.R.A.Y. steps for your own Bible studies are within it’s contents. Rebecca’s heart for discipling our children is so inspiring, and it is evident through every word she has written in this book. 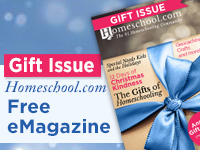 She truly reaches to the heart of a homeschool mom who desires to raise her children to love and serve the Lord. Even if you find that there are chapters you don’t need right now, chances are since life is always changing that you will need all of the chapters at some point in your life as a homeschool mom. I highly recommend this book to all homeschool moms. We all need encouragement and to know that what we’re feeling/going through is normal. Be sure to swing by and grab your copy today. Now to the Hearts for Home Link Up! I heard that a lot too. Especially “I don’t know how you do it. I could never have enough patience” and I would say “You learn patience, because you can’t really teach a child when you’re screaming at them,” lol! Those journal pages are pretty cool! 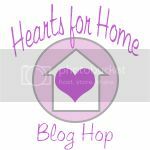 Thanks for linking up to the “Making Your Home Sing Monday” linky party. Oh yes, that is another one in the top 10! lol! It is hard to teach when screaming, and yes patience is a learned thing….which I am *still* learning. Sigh. Thank you for stoppin by! Blessings! Misty, I was not expecting this – these words of encouragement about the Journal. You have completely captured my desire for this journal – to really help Moms sit down, pray, and disciple their children. Thank you for blessing me today.